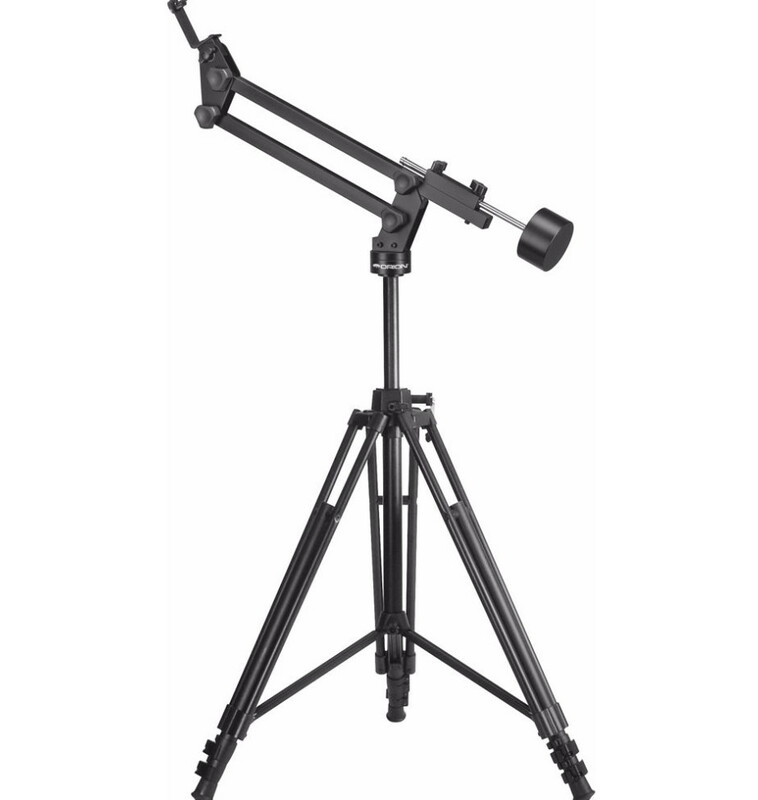 Features a sliding counterweight for balance, Orion Paragon XHD tripod with graduated marks and leg-locks for easily repeatable setup, a sturdy L-adapter for binocular attachment, and a pinch-free design to save your fingers! 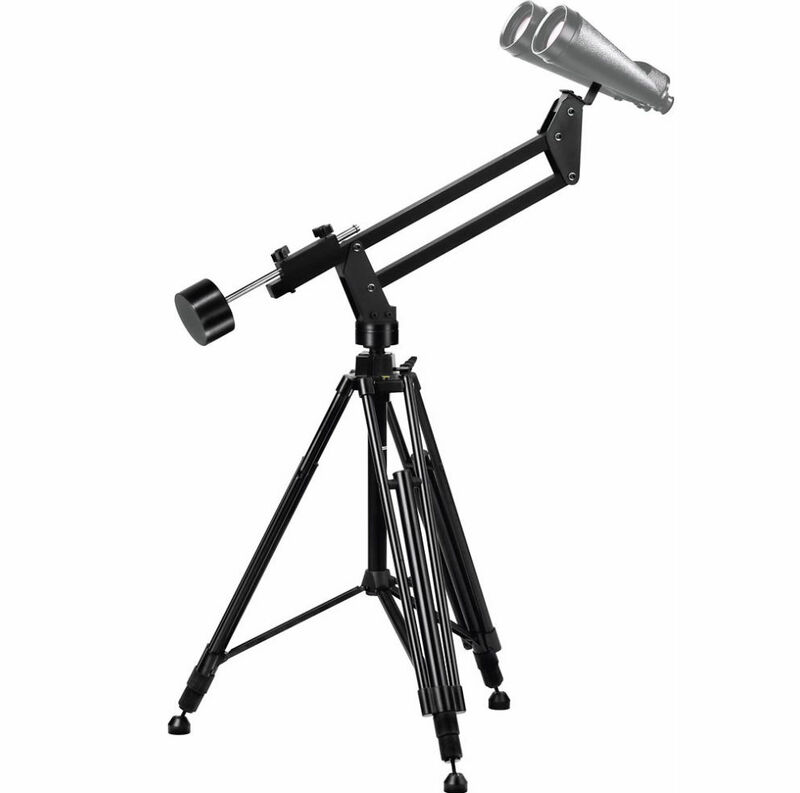 SKU: 15ORI00004 Categories: Astronomy, Sports optics, Tripods, Accessories, Mounts & Acc., Binoculars & Acc. Be the first to review “Paragon Plus mount for binoculars with tripod” Click here to cancel reply.